Here is an example of placing a default text on the password field using JQuery. 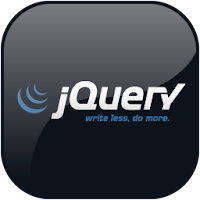 Note that you are required to attach the jquery script to make sure that this guide will work. The script works similarly as the algorithm for the text field. The only difference is we are rendering a fake text field when the value of the input is equal to blank. Else, we would display the password text field and hide the fake input field. I'm just blog walking again, thanks for visiting my site AJ! Happy Holiday!